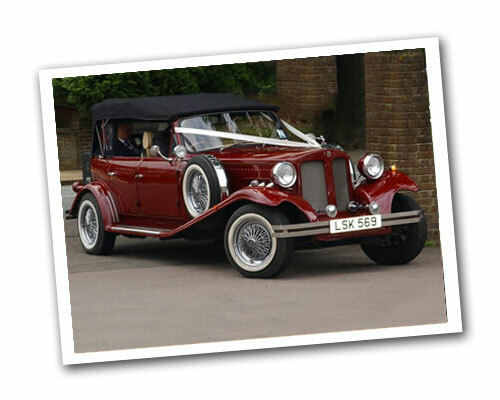 This beautiful 1930's Beauford convertible, with burgundy paintwork is the ideal car for your wedding day. 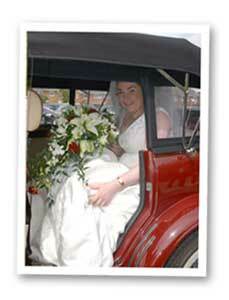 It has 4 doors making it easy to get in and out of, and with the roof down or up, it looks stunning. 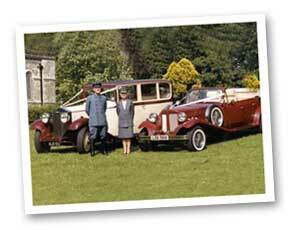 For your bridesmaids, why not mix and match it with the burgundy and cream rolls royce.